One of the most useful and used techniques, Rib Stitches create raised "ribbed" or vertical stripe textures to the fabric. 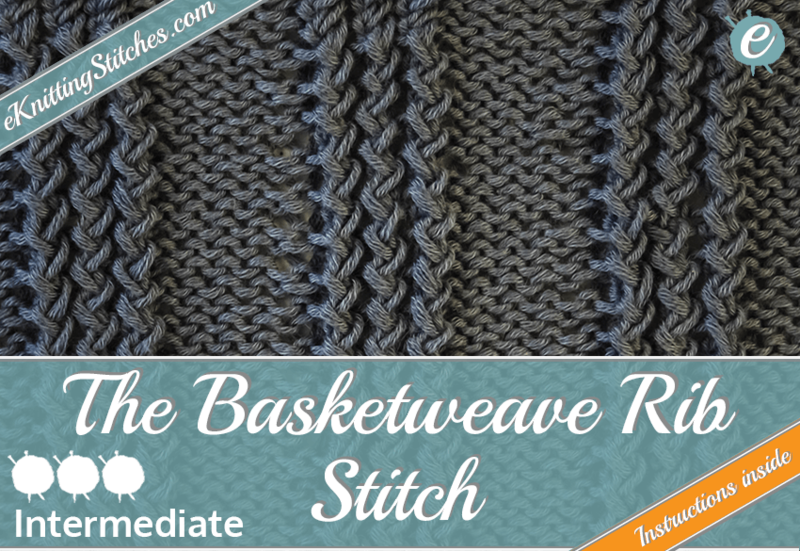 Commonly generated by columns of Stockinette Stitch alternated with Reverse Stockinette, although additional stitches may also be included to give variation to the patterns. 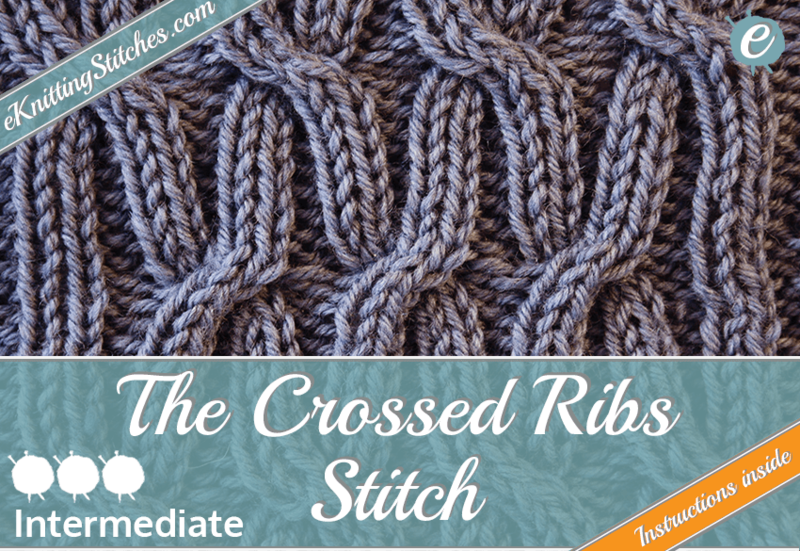 Ribbing has a strong tendency to contract laterally, forming small pleats in which the purl stitches recede and the knit stitches come forward. The result is a fabric that is stretchy and form-fitting making it great for shaping, particularly suited for fitted clothes or fitted areas such as collars, cuffs and hems. 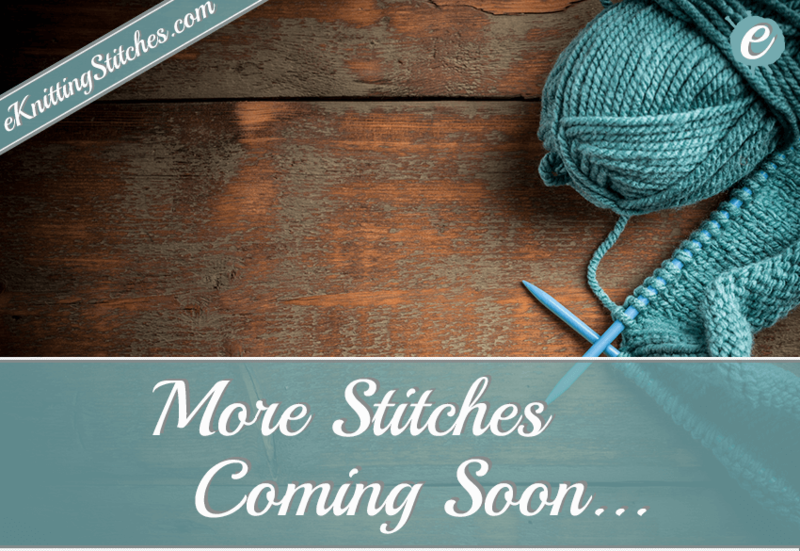 In addition, when the number of knit and purl stripes are equal, the fabric has no tendency to curl and is reversible making it an ideal stitch pattern for scarves. 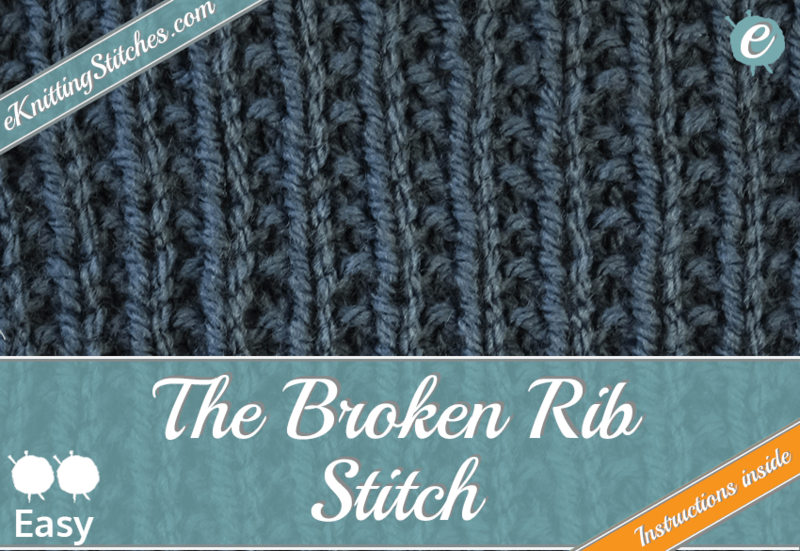 Rib Stitches are a truly hardy and useful - why not introduce yourself to this versatile family of stitches below? 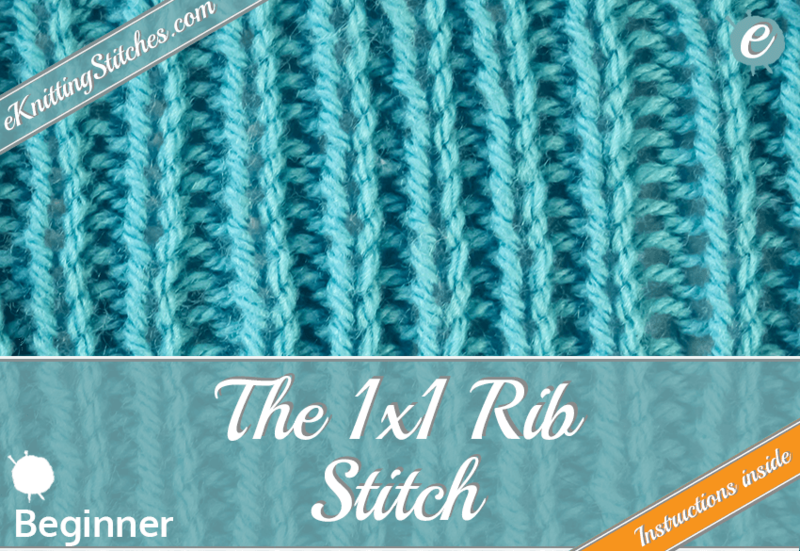 This stitch generates a Ribbing effect that is twisted to the right. 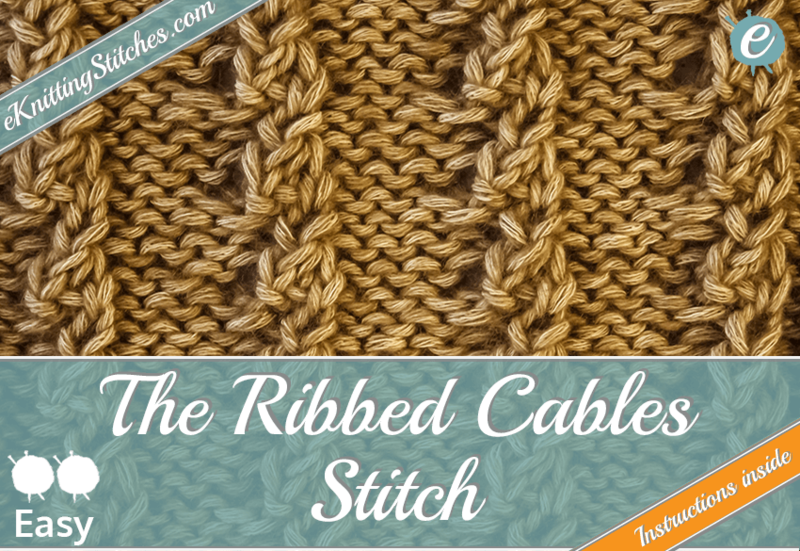 One of my favorite stitches, a combination of ribbing and twisting generates this beautiful stitch. 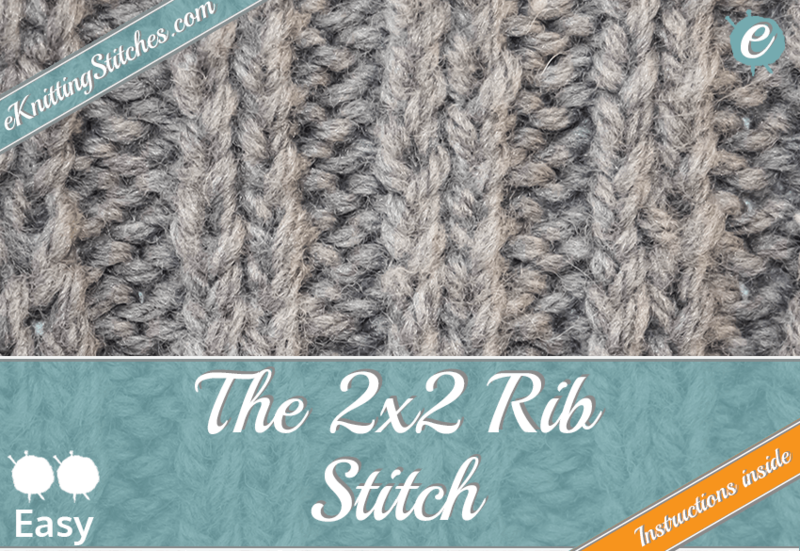 A fairly straight-forward variation on the 2x2 Rib stitch, using Cable Six's to generate a criss-cross effect with the ribbing. Variation on the 1x1 Rib with a knit two purl two repeating pattern. 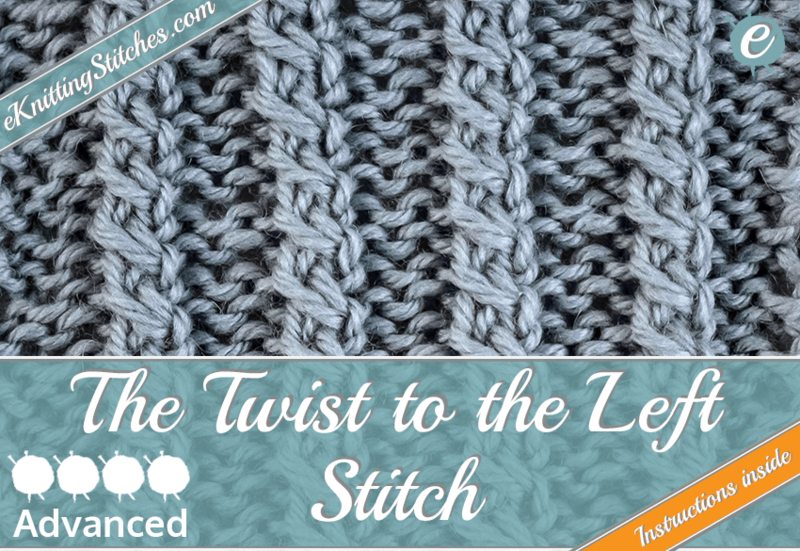 The Twist to the Left Stitch creates a Twisted Rib pattern that will give your rib stitches a little more variety. 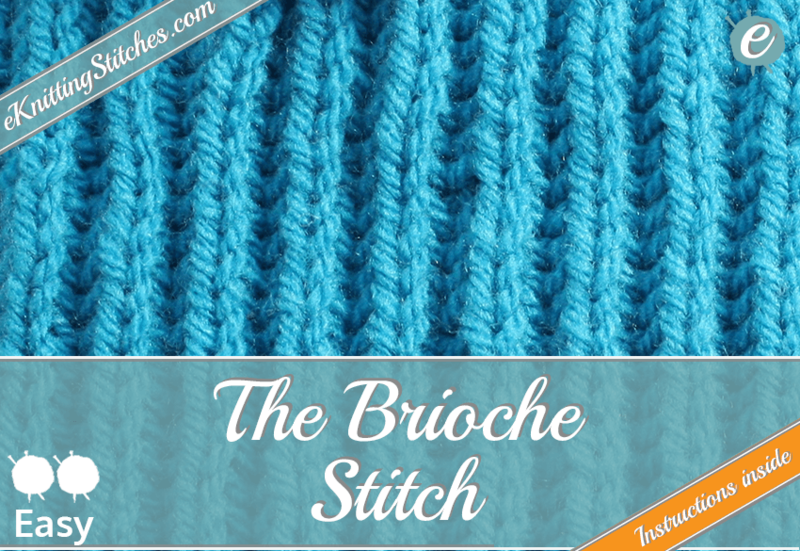 Gives a much lighter, softer and stretchier stitch compared to most ribbing, making it ideal for items such as hats. 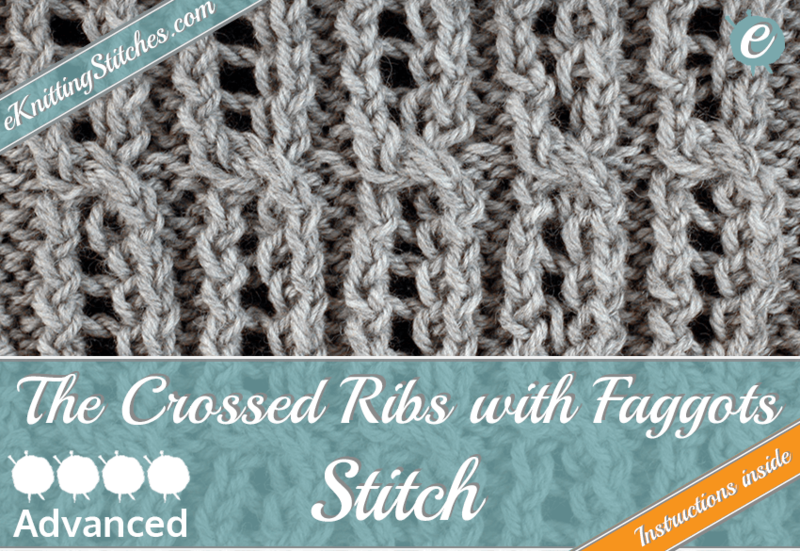 A variation on the Crossed Ribs stitch, adding some openwork to the cables to generate a lighter appearance. 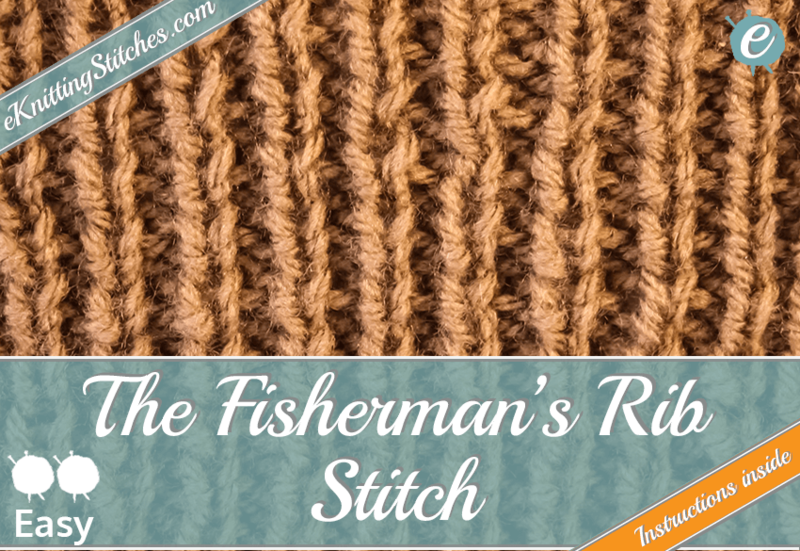 Very dense rib stitch that is particularly suited for those warm winter clothing projects. 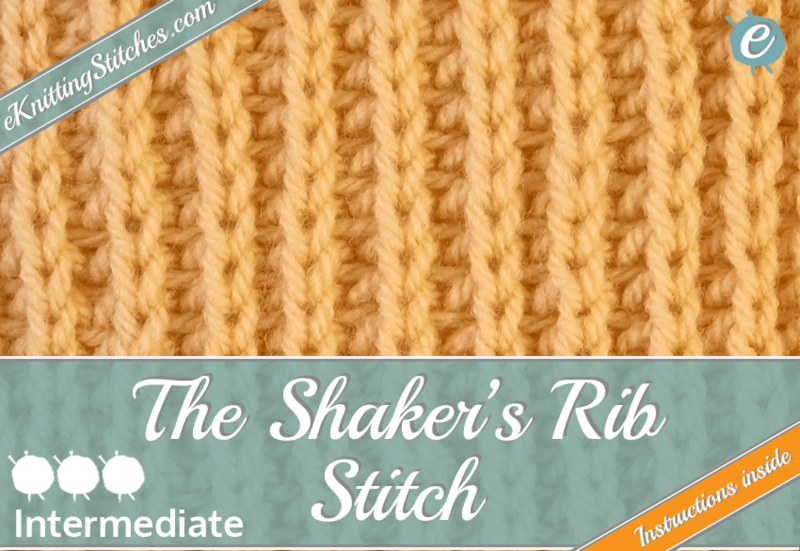 The simplest rib stitch as featured in our Knitting Stitches for Beginners. 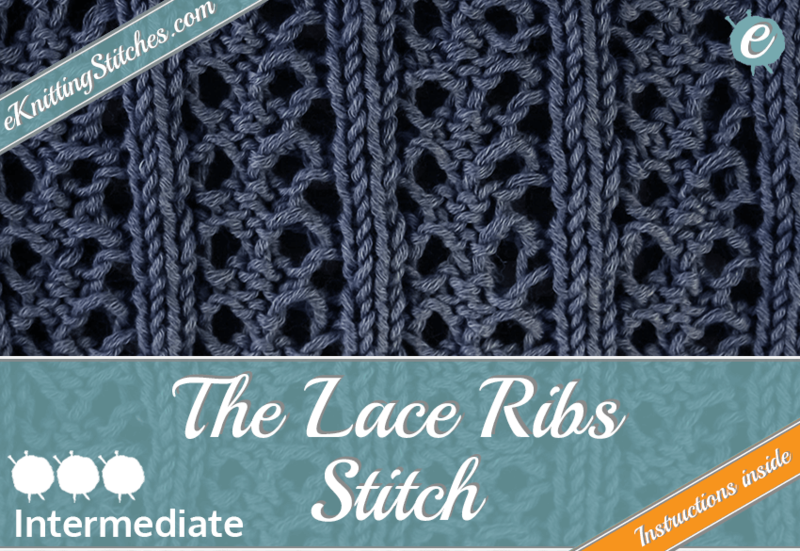 The Lace Rib Stitch combines an Eyelet & Lace design with Ribbing. 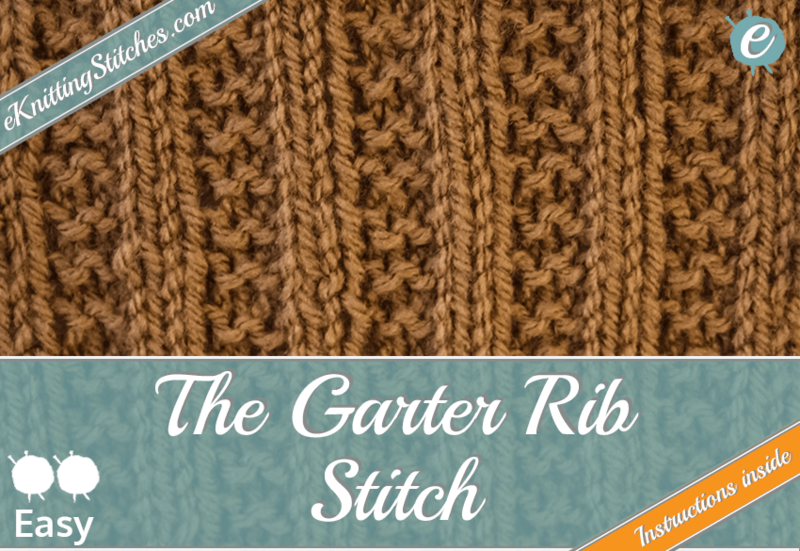 As the name suggests the ribbing is broken up by incorporating a row of knit stitches in every even row. 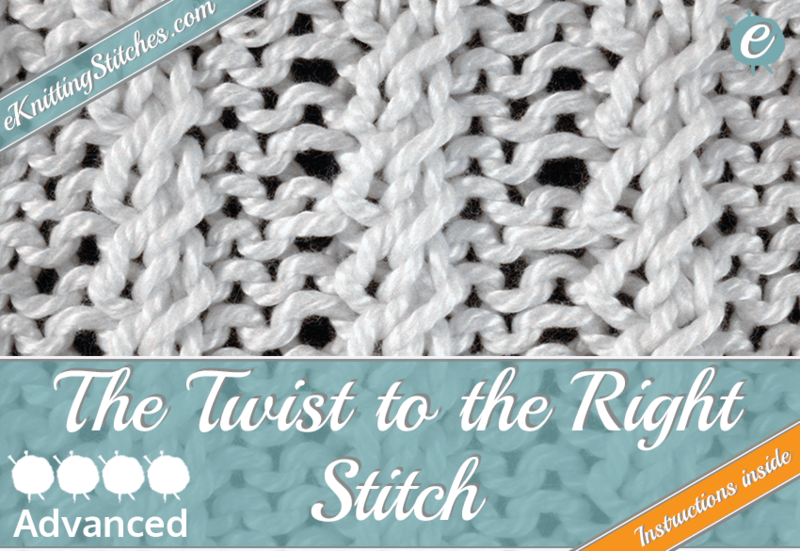 The Twist to the Right Stitch creates a Twisted Rib pattern that will give your rib stitches a little more variety.